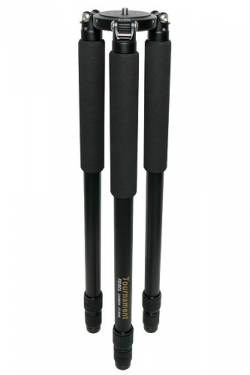 Lightweight performance wherever you travel. 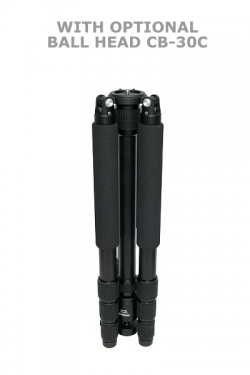 The FEISOL CT-3441SB easily folds to a length of 43 cm, but achieves a maximum height of 183 cm thanks to an innovation in design that allows the legs to flip up 180 degrees over the 2-section telescopic center column. 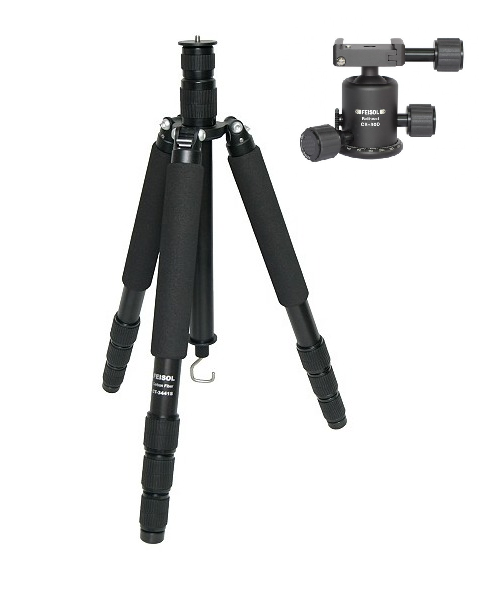 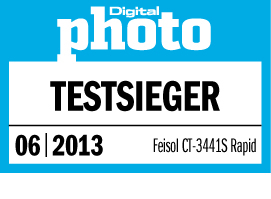 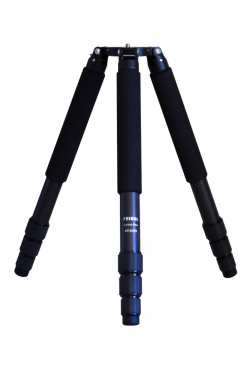 The FEISOL CT-3441SB continues our reputation for superior-design lightweight traveler tripods. 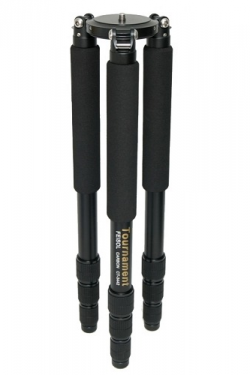 The CT-3441SB also features a larger twist-lock design that makes twisting and locking on much easier to accomplish, offering a unique innovation. 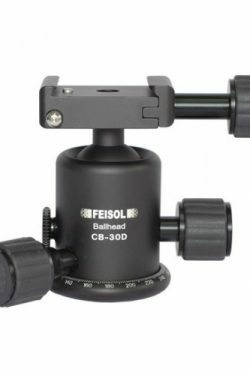 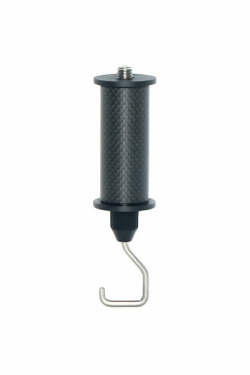 FEISOL’s premium CB-30D Ball Head is included with the CT-3441SB; it allows for free-flow camera movement of all axes of rotation from a single point. 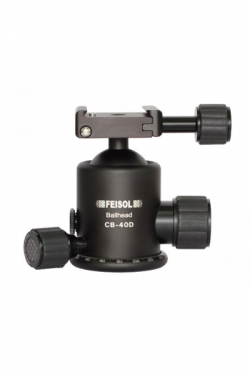 Along with the CB-30D, FEISOL’s QP-144750 Quick Release Plate is also included, allowing for speedy camera attachment or removal. 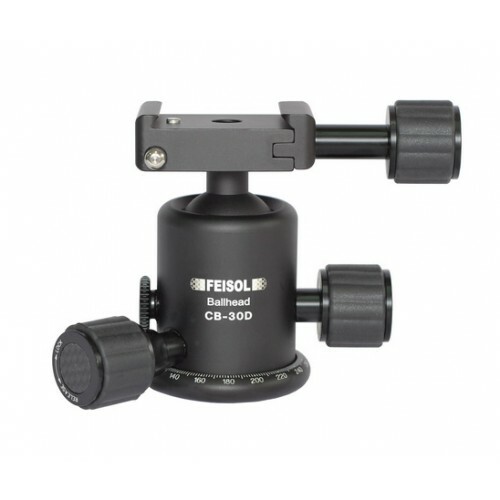 The CT-3441SB still weighs little more than 1.38 kg with these added features. 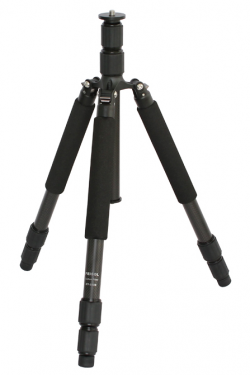 – A maximum operating height of 183 cm, while folding down to a length of just 43 cm. 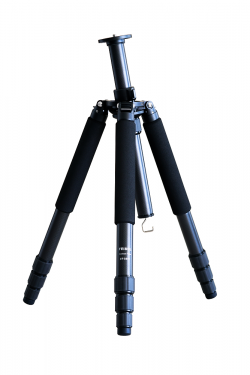 – A surprisingly durable but lightweight frame that weighs just 1.45 kg with our new CB-30D Ball Head and center column attached. 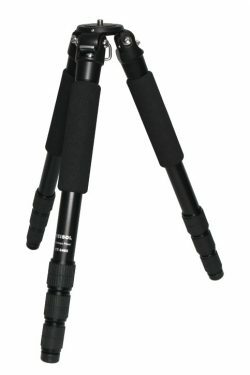 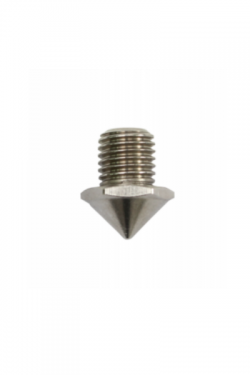 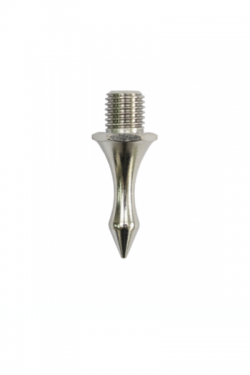 – The CT-3441SB can be used with two different spikes to suit a variety of terrains encountered in the field, giving it a uniquely solid feel. 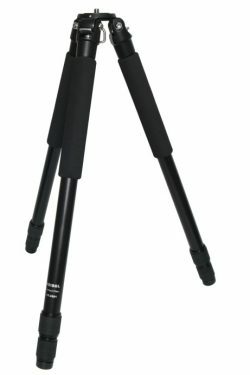 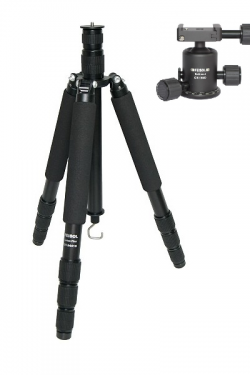 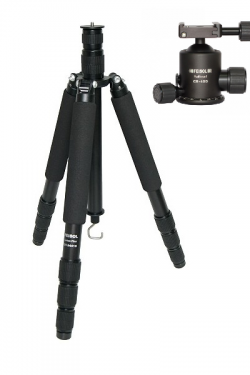 Whether you are a professional or a serious amateur seeking superior quality and ease of operation in a compact and lightweight design, the FEISOL CT-3441SB is a superb traveler tripod for you.